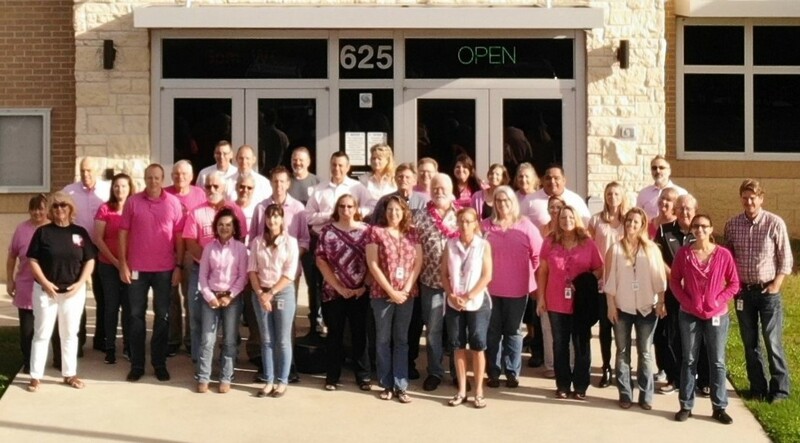 October is designated as National Breast Cancer Awareness Month (NBCAM) and Williamson Central Appraisal District (WCAD) employees joined in to show their support and help spread the word about breast cancer awareness by wearing Pink, the color that symbolizes breast cancer awareness. Help make a difference! Show your support and spread the word about breast cancer awareness!